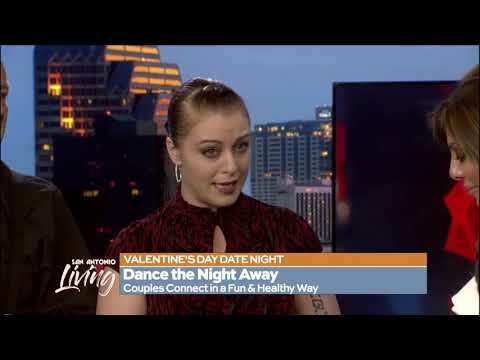 At Fred Astaire Dance Studios, it’s always exciting when our talented staff & students, and exciting events & locations are celebrated in the media! From local community stories to national news, our goal is to help share the inspiring examples of how the positive and transforming power of dance enriches lives – physically, mentally, emotionally and socially. Browse these links, and perhaps discover something new and engaging about dance. Then, step in to Fred Astaire Dance Studios and experience the joy and confidence that dance lessons can bring to your life. Preparing for the Royal Wedding with San Antonio Live! Hitting The Dance Floor This Valentines Day! Rekindling The Love With Dance! 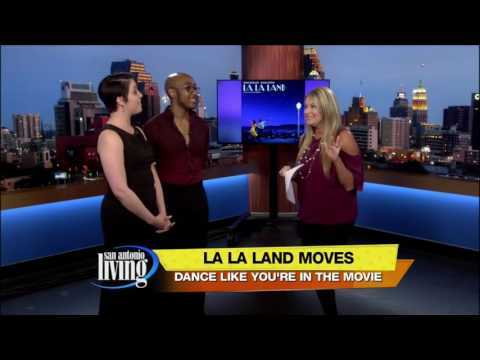 Learn to dance like the stars in La La Land! Dance your way to better health! February 2019: Tony Dovolani, Fred Astaire Dance Studios’ Co-National Dance Director, Shares Special Birthday Dance with 106 Year Old Student! November 2018: Fred Astaire Dance Studios Makes Premiere Appearance in Macy’s NYC Thanksgiving Day Parade!